Lake Wohlford Dam project has been halted indefinitely after it was revealed the project is ineligible for a $25M loan to pay for the project from the CA Dept. of Water Resources. As a result, $15M in matching state money will be lost because those funds required that the dam project be completed by the end of next year. The implications for Escondido and water availability throughout the North County is significant; Escondido gets ~30% of it’s water from Lake Wohlford as well as parts of Vista, San Marcos, Oceanside and Carlsbad. Given the structural instability of the Lake Wohlford Dam in the event of an earthquake, the water level in that lake has been lowered by half which means less water availability, less electricity generation capability and environmental concerns for the water quality of the lake. For the second year, State Route 78 at Twin Oaks Valley Road is rated as San Diego County’s worst traffic bottleneck. Transportation data estimates 475,000 total vehicle hours were wasted in that stretch of the 78 alone. On average, registered drivers in San Diego county spent an average of 3.5 days waiting in traffic last year, or about 20 minutes per workday. Residents and local politicians gather to learn more about the Lilac Hills Ranch ballot initiative process and its impact on the quality of life in San Diego County. 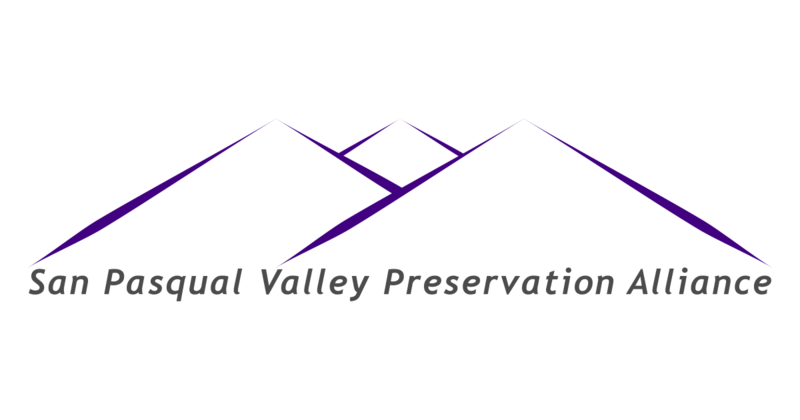 Accretive Investments is taking a new approach to get the Lilac Hills Ranch project done: collecting signatures to put it for a county-wide vote, conveniently side-stepping CEQA (California Environmental Quality Act) requirements in the process. Although Safari Highlands Ranch will not trigger Prop S because it does not require an amendment to the City of Escondido’s General Plan, this article on Prop S is a good primer on the purpose behind Prop S and how it has served Escondido growth trajectory well for many years.